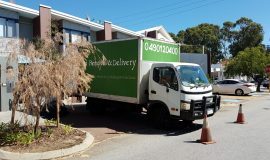 Removal this week to the Perth Hills. 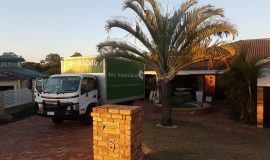 We also do Country side removals for a quote please call Sven 0490120400 or shoot us a massage. 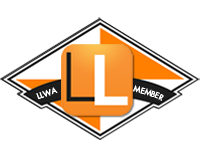 Our Team worked hard to get this removal done in the shortest time as possible. 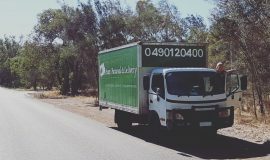 If you looking for a quality removal company in Perth which serves from Lancelin to Margaret River.